For many women, planning maternity leave can be a daunting prospect. As well as ensuring that you’ve completed all the right paperwork and working out how much you can afford or want to take off, you need to get used to the prospect of being away from your job, workplace, colleagues and normal daily routine for a considerable period of time. Over the past few years, the government has made incremental improvements to maternity leave and pay, and has extended the amount of time you can take for statutory maternity leave from 39 to 52 weeks. As a result, it’s now quite common for mums to request and take up to 12 months off work on maternity leave. 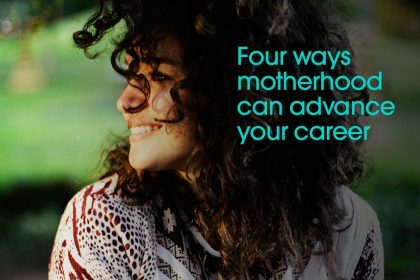 And while a longer maternity leave gives us more precious months at home with our much-loved babies, it can also make the prospect of returning to work once it’s over much more daunting . To help ease this process, companies are required to offer mums on maternity leave the option of Keeping in Touch Days. Yvonne Akinmodun explains what they are, how they work, and when you can take them. What are Keeping in Touch days? Keeping in Touch days are intended to help you keep in touch with your workplace and take on a few hours of work without affecting your Statutory Pay – and ease your eventual return to work after a period away from the office. If you’re planning to return to work, you can choose to take up to 10 Keeping in Touch days on your usual rate of pay while on Maternity Leave (they can also be used on Adoption or Additional Paternity Leave). They’re completely voluntary on your part, and your employer cannot insist you take them. How do you know if you’re entitled to them? You’re entitled to Keeping in Touch days as long as you are eligible for Statutory Maternity Pay, regardless of the hours you work. However, you can only use Keeping in Touch days with the employer who is paying you Statutory Maternity Pay. You cannot use Keeping in Touch days for any work you do for any other employer. What work can you do on Keeping in Touch days? The type of work you do on a Keeping in Touch day can range from a normal day of work, to attending training courses or coming in for an appraisal interview, and any work you do will be counted as a whole day – even if you only go into the office or work for half an hour. If you work after you’ve used up your 10 days, you’ll lose a week’s Statutory Maternity Pay for the week in the Maternity Pay Period in which you’ve worked. When can you take your Keeping in Touch days? 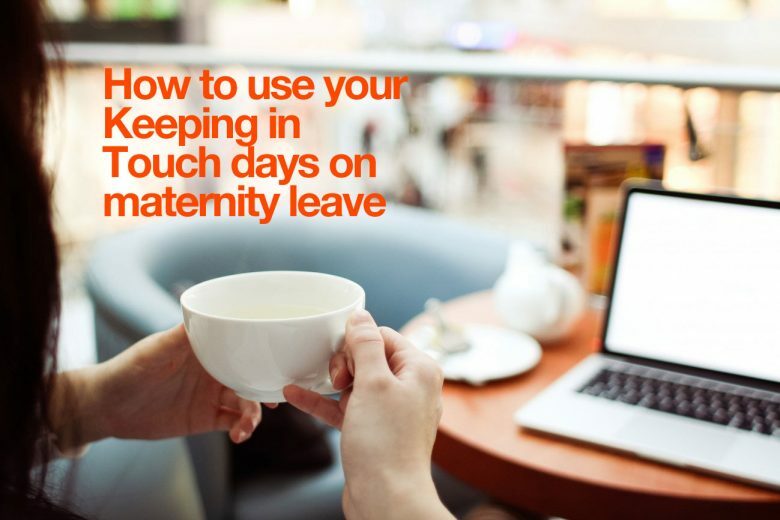 You can choose to use your Keeping In Touch days at any time during your leave – except the first two weeks after your baby is born if you’re on Maternity Leave. It’s a good idea to discuss when you’d like to use your Keeping in Touch days as soon as possible – especially if you work for a small company – as they’ll need to make plans for them. You also need to consider whether you want to spread your Keeping in Touch days over your leave period (ensuring you never go too long without office contact), use them in smaller chunks of two or three days, or take them all at once as 10 consecutive working days. Aside from easing your return to work after Maternity Leave, one of the big benefits of Keeping in Touch days is that you will be paid for the work you do, as well as still receiving your maternity pay. You will receive additional pay for the Keeping in Touch days you work if you’re on half or nil pay. You won’t receive additional pay for the Keeping in Touch days you work if you’re on full pay. If you’d like more advice on maternity leave entitlement, you can get in contact with Yvonne at Our HR Dept and she’ll be happy to help. 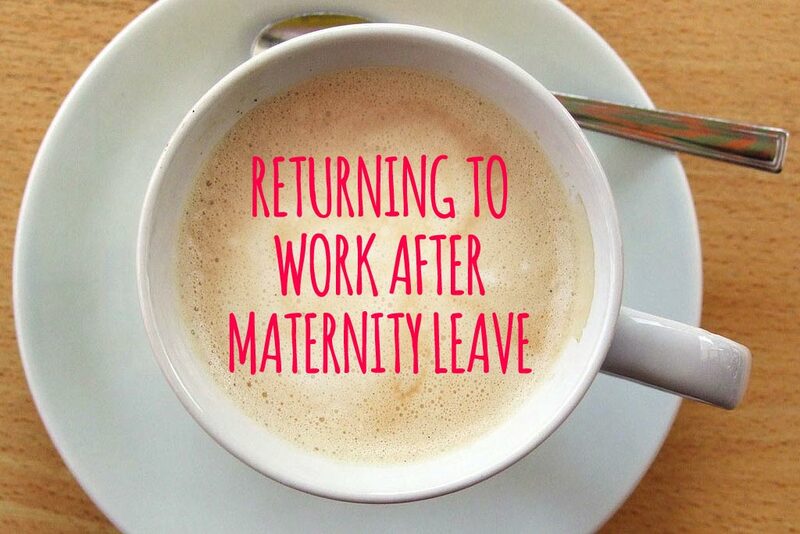 How does it feel when maternity leave ends? Do I need to take a more junior role after a career break? 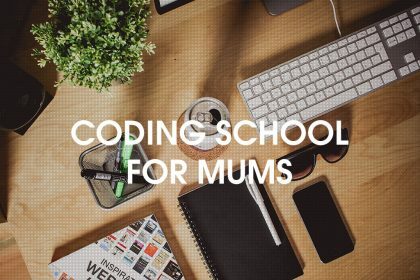 How a mum on maternity leave started a coding school for mums!